Lifting heavy for strength is a great goal, but if you’re in this for the long haul, use some caution and go a bit higher on reps for most of your sets. Lifting moderate weight for moderate reps will do more for reshaping your physique than ultra-heavy lifting. Stay moderate and you will build more muscle. Your joints will thank you for it too. Starting a morning lifting plan takes some getting used to. 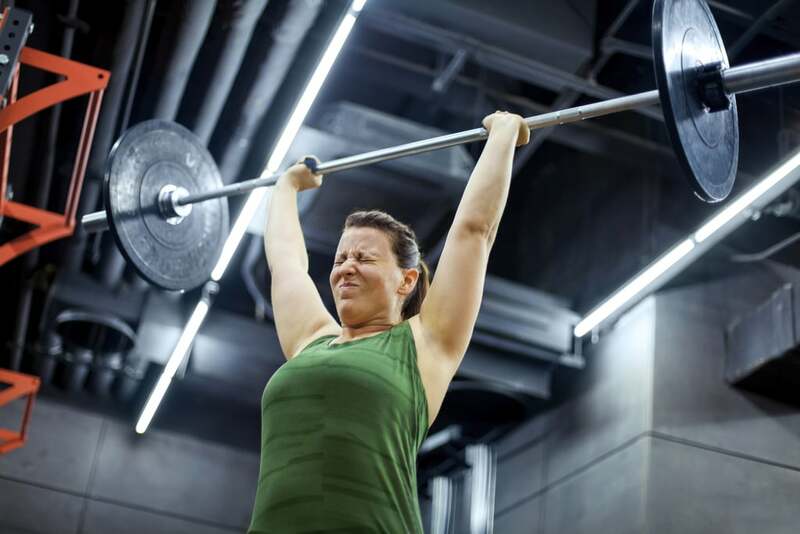 At first you may find you struggle to stay strong throughout the each workout, but over time your body will adapt and play catch-up in little time. Be patient, gut through your sessions, and you will soon progress easier than before.